Even so, Barcelona managed a 1-0 victory on the night. 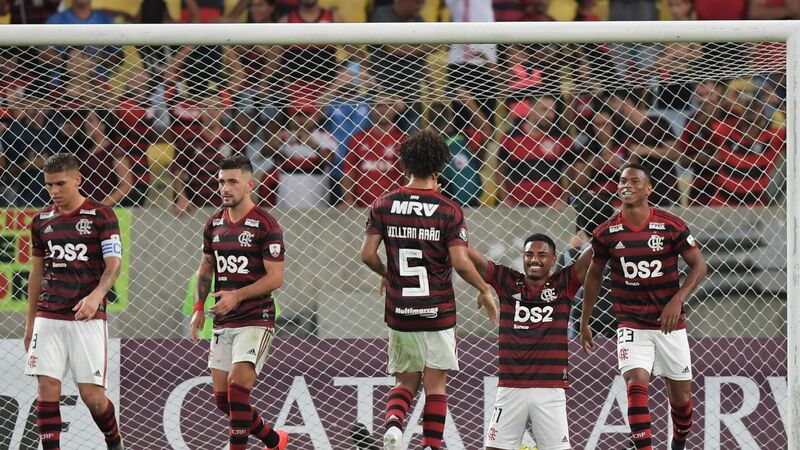 And it would have been enough to take them through to the third and final qualifying round, considering that last week they won the first leg on the field, 2-1 in Montevideo. But they could not overcome the third thing. That's because their first-leg victory had been taken away with the stroke of a pen. 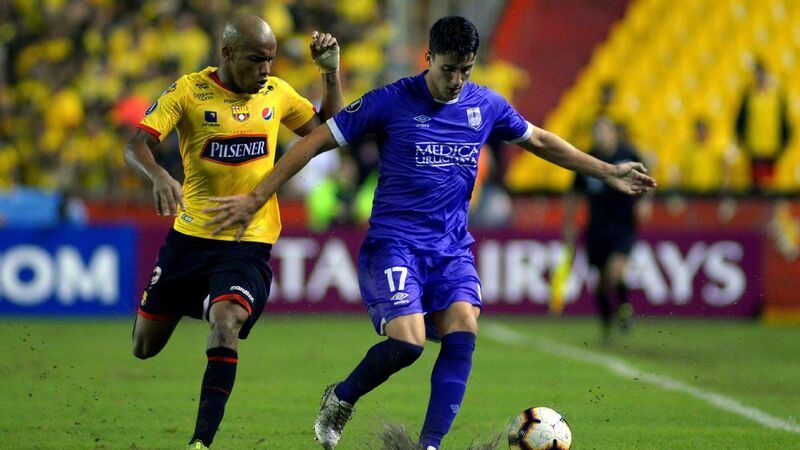 Barcelona had fielded their new signing -- Colombian midfielder Sebastian Perez, acquired from Boca Juniors -- and after the game Defensor protested that he was ineligible, since his international transfer documents had not arrived in time. CONMEBOL, the South American football confederation, upheld their argument, and on Monday the first leg was awarded to the Uruguayans by a margin of 3-0. 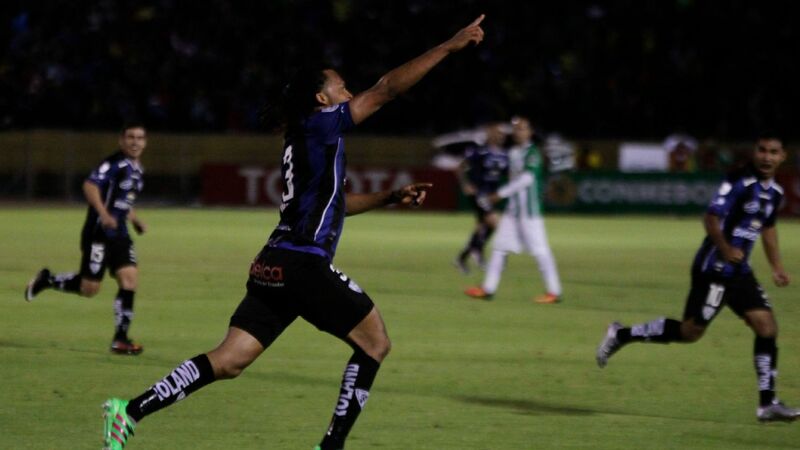 So even though the "real" aggregate score was 3-1 to Barcelona, the one that counts says the reverse: 3-1 to Defensor. Barcelona will appeal, and are blaming the Ecuadorian FA for a delay in processing the paperwork. As it stands, though, it is Defensor who go through to face Atletico Mineiro of Brazil in the next phase of Copa Libertadores qualifying. 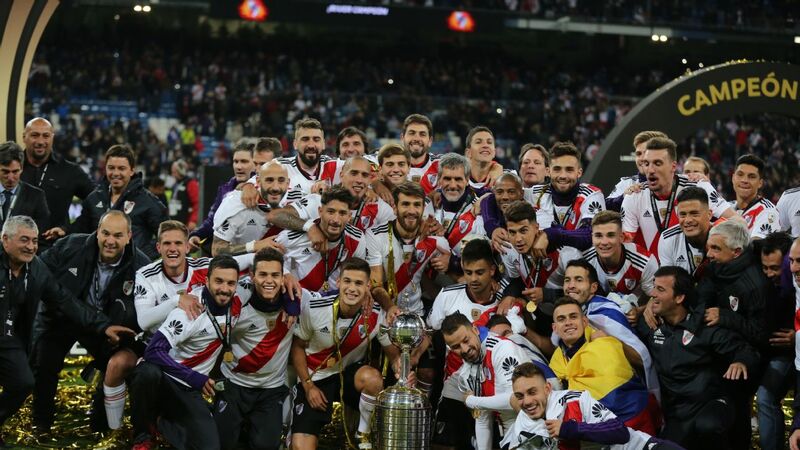 Such issues were a blight on last year's club competitions on the continent, hitting both the Libertadores and the Copa Sudamericana. In both tournaments, results achieved on the field were overturned by the tribunals. There were cases where players had not been registered in time, and others where players were carrying a suspension from a spell with a previous club but took the field anyway. 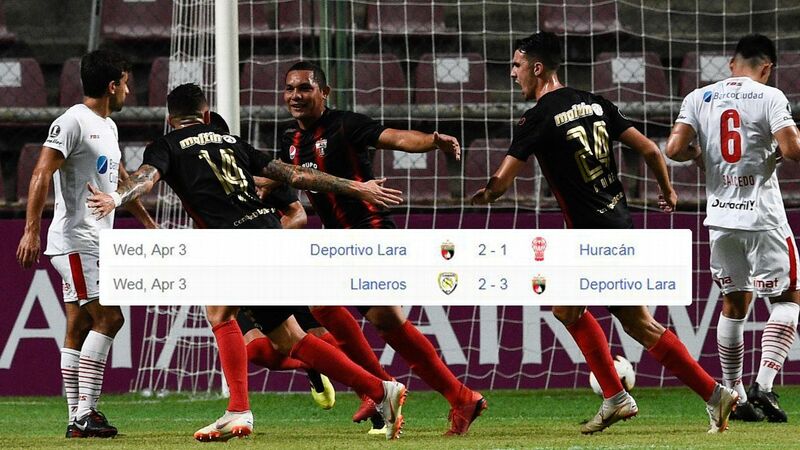 Last year Temuco of Chile claimed a famous win away to Argentina's San Lorenzo in the Sudamericana, only to see it overruled because of the presence of an ineligible player. 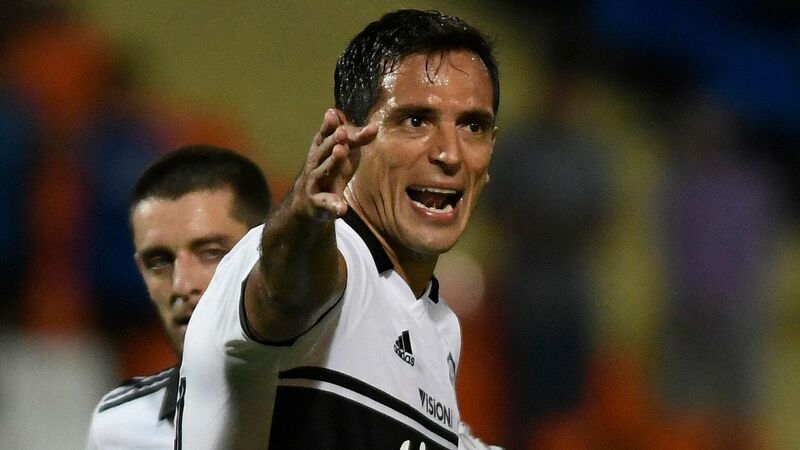 Santos of Brazil came back from Argentina with a goalless draw against Independiente in the Libertadores, but that was then transformed into a 3-0 defeat because of an ineligible player. The fact that such an incident has already taken place in this year's competition is especially disappointing. It turns the football into a farce. Why bother watching the matches if the opinion of the tribunals carries more weight than the deeds of the players? There is an easy explanation for the confusion. What is taking place is a collision between the old CONMEBOL and the new CONMEBOL. The FIFA-gate scandal was especially damaging for football administration in this part of the world. 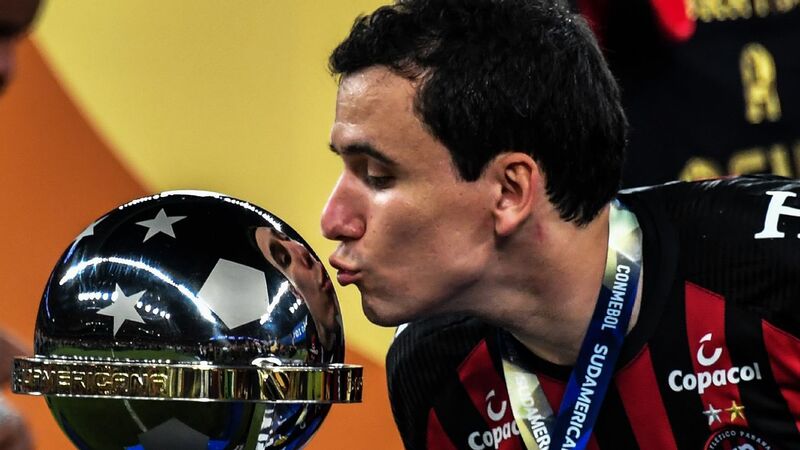 The new CONMEBOL are striving to restore credibility to the organisation and to improve their practises. One impression they are combatting is the view that they are historically lenient on punishments, too keen to turn a blind eye. There is now a determination to be strong, and to be seen to be strong, when the rules are infringed. And so no remorse is being shown to clubs who fielded ineligible players. The rules state that the opposing team must make a complaint within 24 hours. If this does not happen, as was the case last year with Bruno Zuculini of River Plate and Ramon Abila of Boca Juniors, no punishment is administered. This, then, is a case of a new regime applying strong punishment -- using an archaic rule. And the most archaic aspect is that questions of player eligibility are not sorted out before the teams take the field. CONMEBOL should have a registration system that automatically flags up problems before the matches. This would avert absurd situations like that on Tuesday night, where people pay money to watch matches that end up having no relevance.